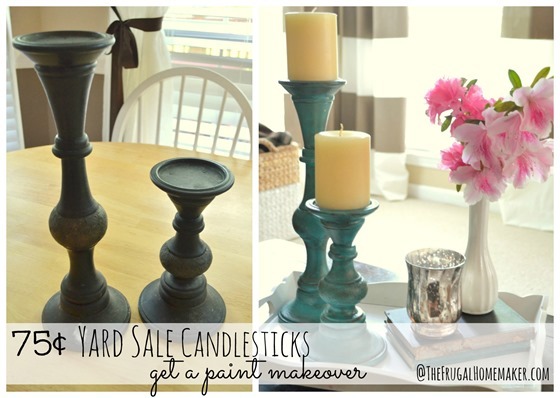 Before we jump into new projects, decluttering, and decorating in 2014… I thought we would go back and recap some of the top posts of 2013. Some of you may have joined us half way throughout the year and not seen many of these. So here’s YOUR favorite posts of 2013 or the top viewed posts of 2013! 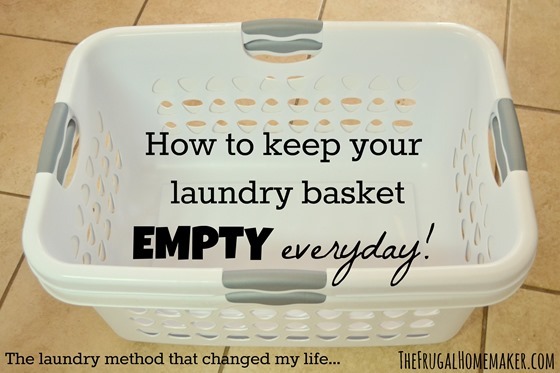 And you can’t do laundry without laundry detergent. 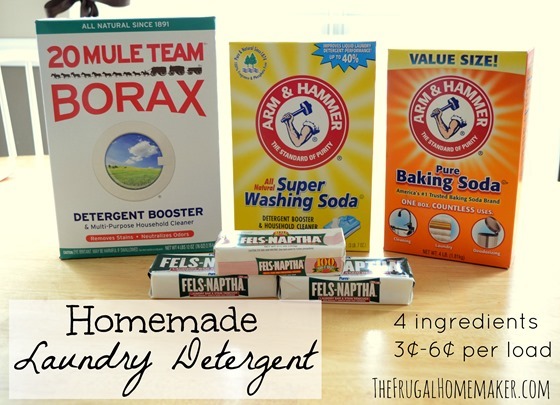 I still LOVE my homemade laundry detergent and LOVE how much money it saves me too. If you know me or see me in person, you know that I am rarely without a scarf in the winter and I LOVE wearing them different ways and learning new ways to tie/wear them. I almost didn’t share this post, but I am so glad I did! 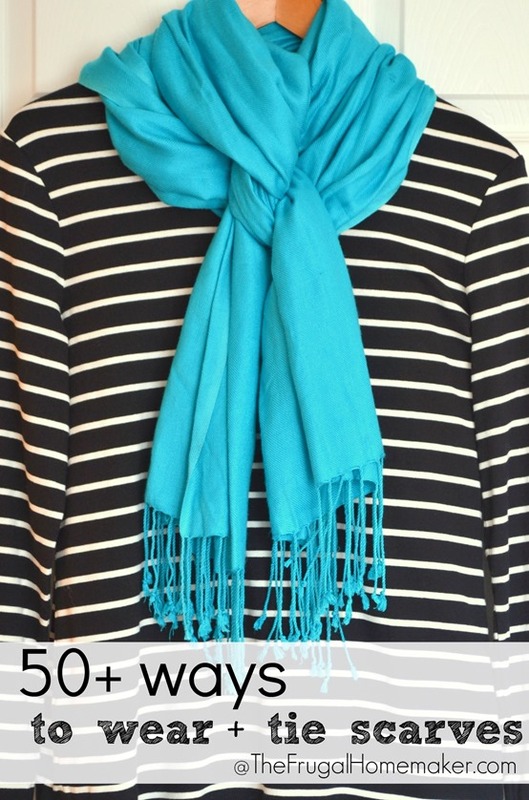 And hint… more scarf posts coming in 2014. Chalkboards and chalkboard art seem to be all the rage right now. 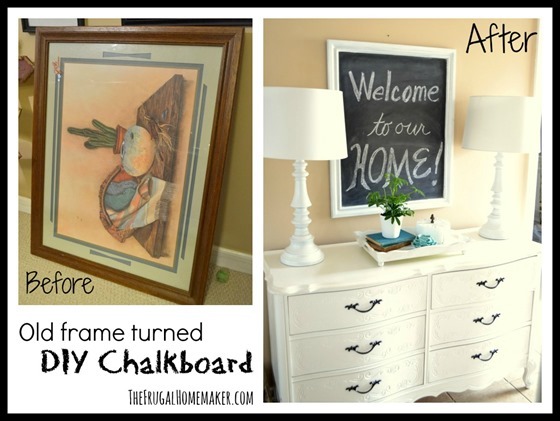 I shared an easy way to make a DIY chalkboard from a thrift store picture. Still working on the lettering/art part. 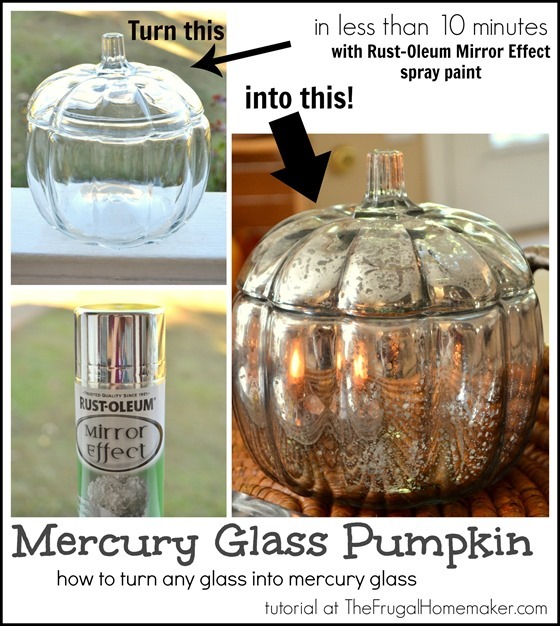 I LOVE mercury glass and since this post I am seriously tempted to turn every plain glass piece I see into DIY mercury glass… See how easy it is in this post. 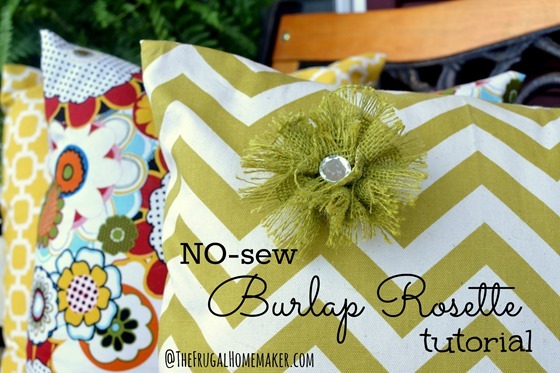 I am so glad the burlap love is not going anywhere. 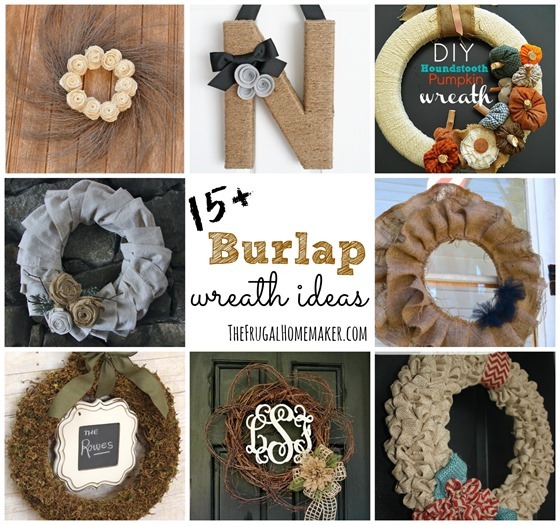 My 15+ burlap wreath ideas post has been highly popular. 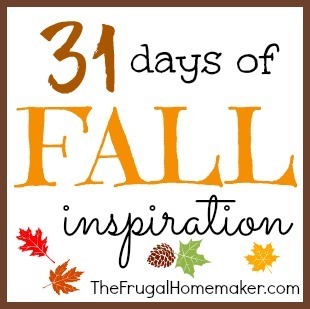 Of course my 31 days of Fall Inspiration makes the list. You can check out all the days/topics I covered in this post. 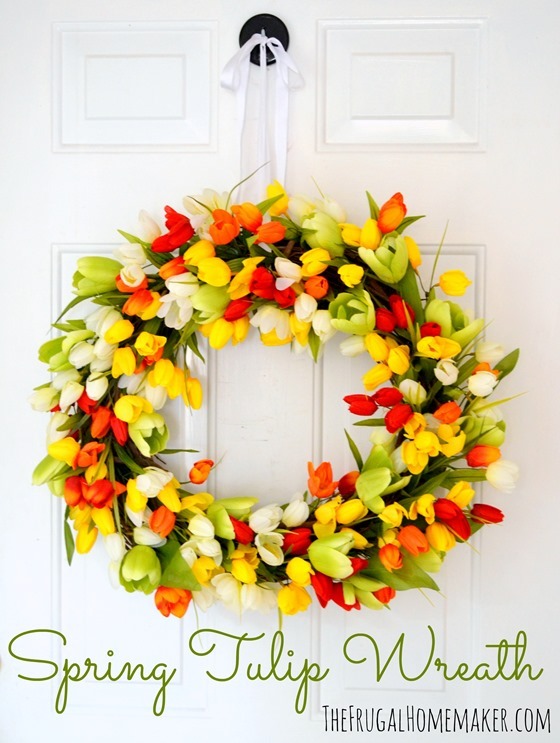 Perfect if you are beginning to long for spring… why not get a head start and create this tulip wreath? You could even do a white/red/pink colored one and use it for Valentine’s Day into spring. 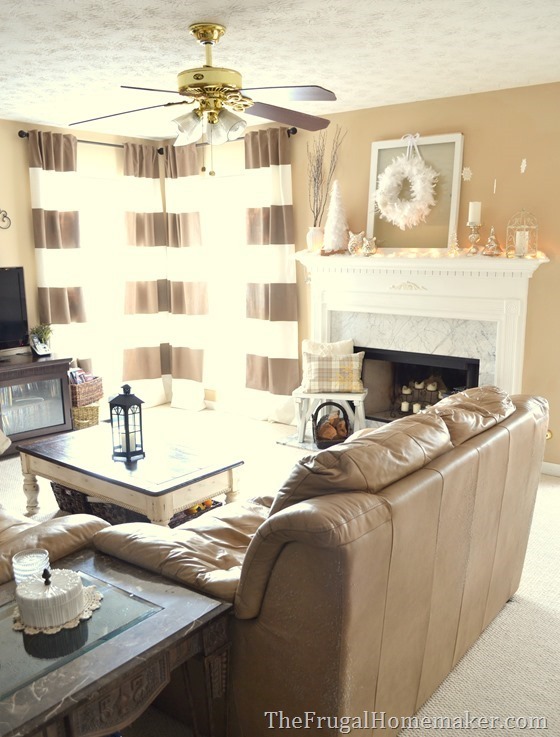 I need to show you more rooms this year in my house… but last year my living room room tour was the most popular. 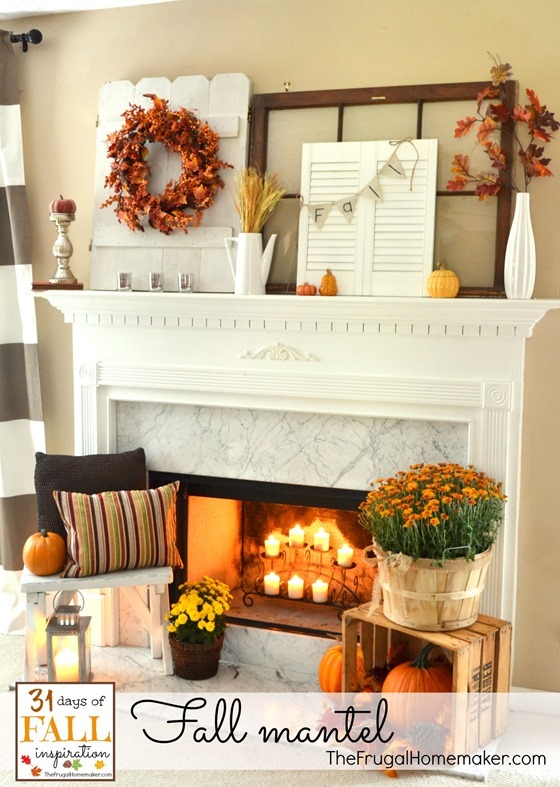 I will post all my seasonal mantels in a post on Friday… but my fall mantel was my most popular mantel this year. 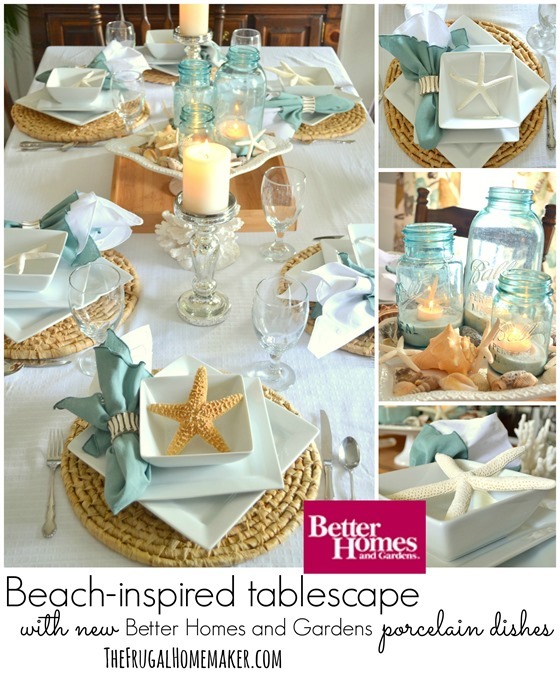 I LOVE summer and the beach so this summer beach tablescape with some BHG products from Walmart was one of my favorite tables I decorated this year. 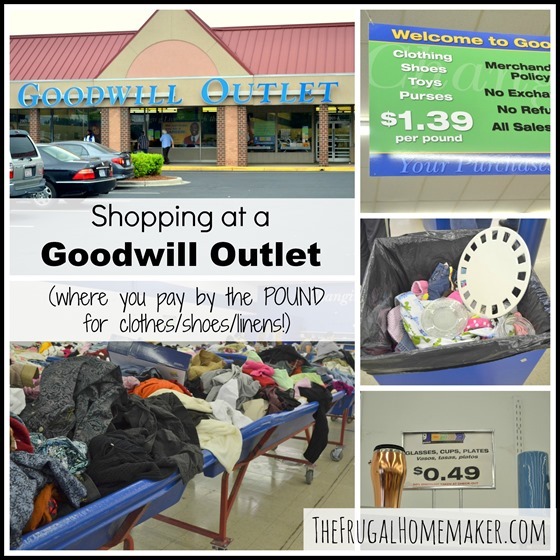 I can’t wait to go back and shop at a Goodwill outlet – where you pay by the POUND for clothes. I think a girls trips to Charlotte or Greenville is in order! I loved getting to shop at Pier 1 and buy some new pillows for my living room… and since have turned into a bit of a pillow hoard! 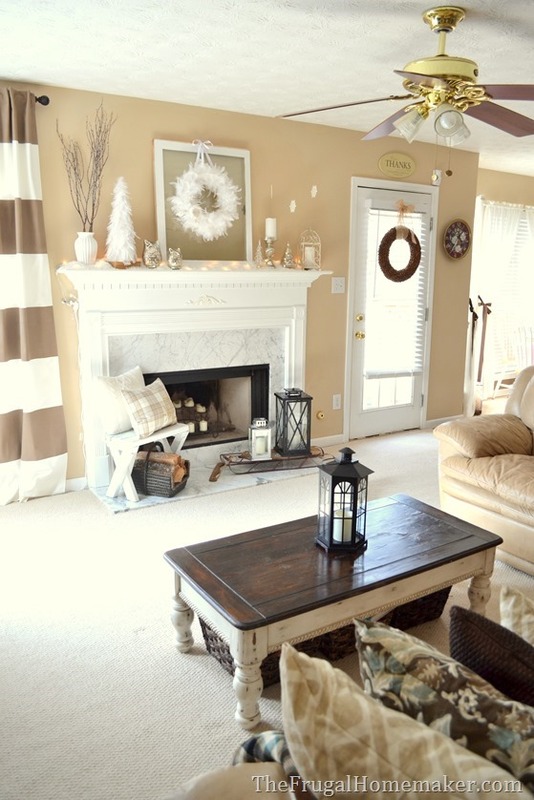 Already working on adding some new winter/Valentine’s/neutral pillows to my couches. And this picture totally inspires me to get to work decluttering. 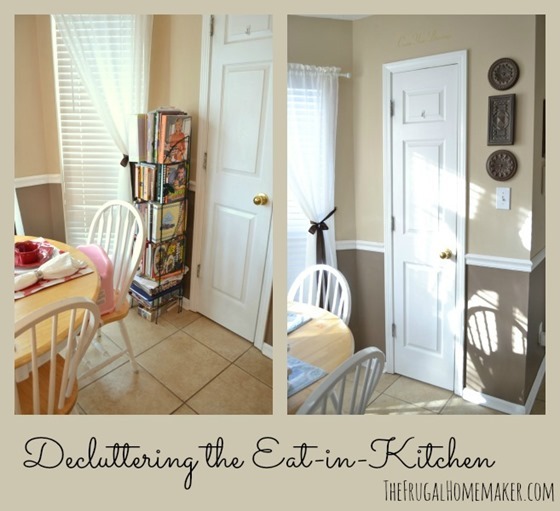 Removing one item made a ton of difference in my eat-in-kitchen area. Wonder what else I could remove from rooms and love the more simple/decluttered look? And I can’t leave off some of my thrifty finds! 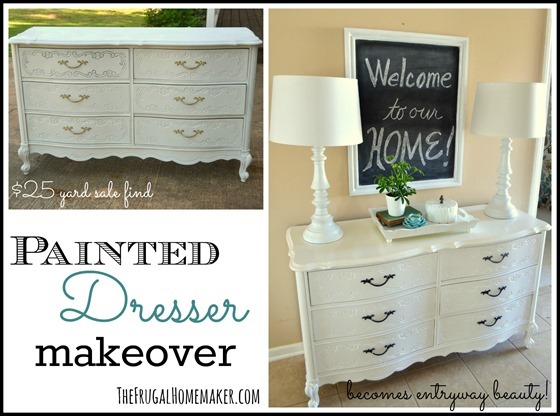 I got this painted this yard sale dresser and it adds storage and a fun display space to my entryway. And who knew 75¢ could look so good?? I. love. yardsales. So there’s a recap of what happened around here in 2013. Did I miss your favorite post? Or did you find one you missed or forgot about? I am excited for what 2014 holds and all the fun things I will get to share with you. So stick around! I enjoy all your posts! 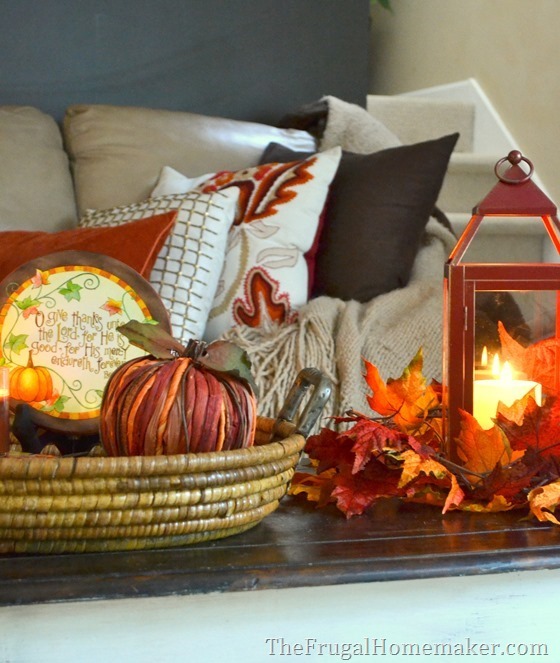 Just love your decorating style! Especially, how you do it all so Fabulously Frugal! 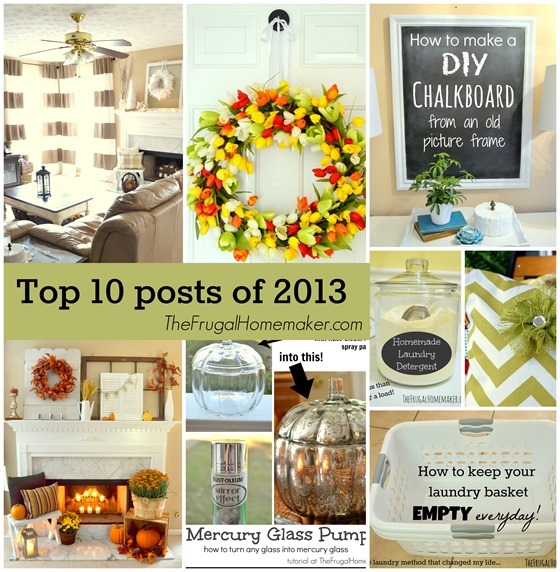 Loved your 2013 recap and seeing some of my favorite posts again!! Looking forward to more great posts and ideas in 2014! Great post on 2013. I am looking forward to all your 2014 posts! You have such great and economical ideas. I really enjoyed your kitchen transformation. Stacey recently posted..Happy New Year! Love all of your projects that you recapped for the year. 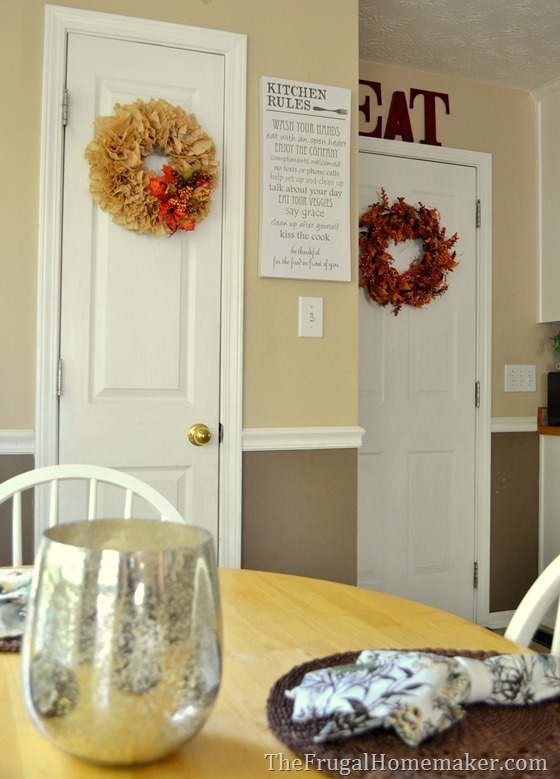 Your wreathes are gorgeous. 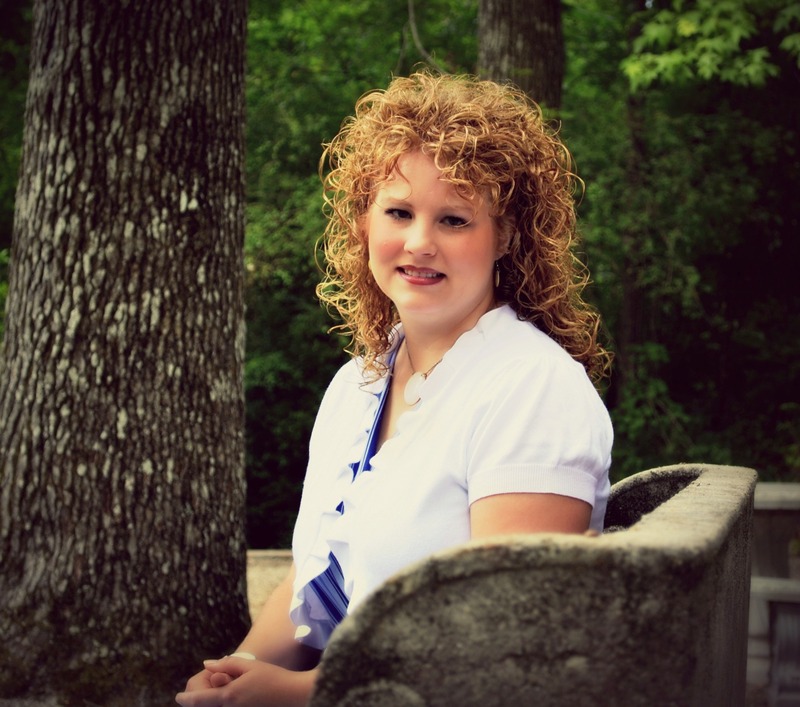 Stop on over and see what I am up to and follow along. I loved all of your 2013 posts and look forward to what you will share in 2014 🙂 I hope you have a very Happy New Year! !